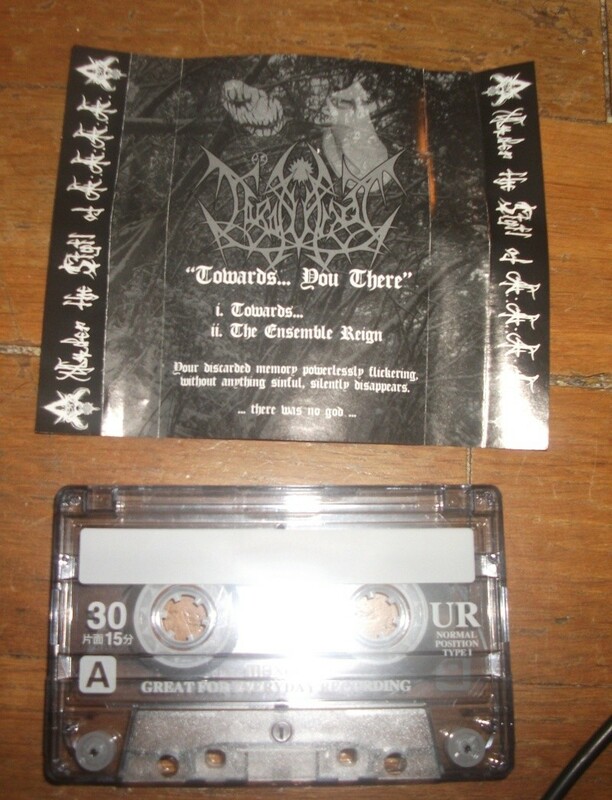 Don't own those but from my experience all those old Polish tapes (Infernum, Graveland, Kohort, Fullmoon etc) were pro-printed so I'd be surprised if the Veles was xeroxed/dubbed. Then again, I don't have those tapes you mention so take it as a simple reference. It's original -at least the copy I got for free back then looks nearly identical, C60 Scotch if memory serves me well. Still nothing I'd ever spend more than $1 on given the "quality" of the band. I have probably mentioned this in the past, but I ordered a copy of Agathodaimon's demo from the band in 96 or something. Never got the demo, but later when their album was released, my name was among many others in the thanks list. I've yet to hear a single note of their efforts. That was the only time I did not receive what I ordered. Perhaps that was a blessing in disguise. 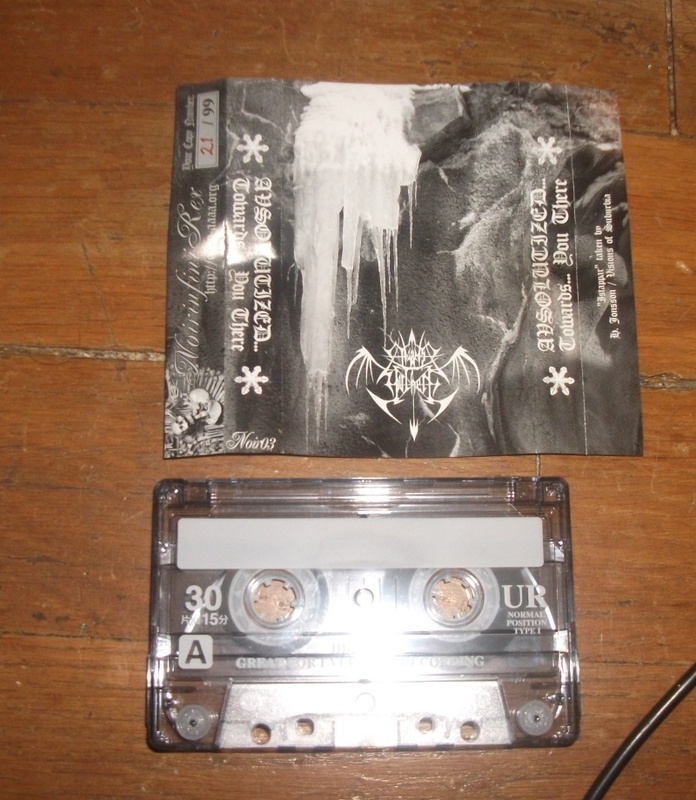 Veles demo is a factory pressed tape with printed inlay. What about this? When I got this, I was surprised it isn't a pro-tape, even though I don't own any other Noir infini tape. As far as I know, DCC pressed "The Triumph Of Pagan Beliefs" as a xeroxed inlay in late 90ties, correct me if I'm wrong. At least on my copy the inlay is not a xerox. Mine's a pro printed tape and cover. It´s indeed pro printed, tape + cover. Like all DCC tapes Witek did. Should I say 'bootleg' then? If it's not a professionally printed tape and inlay, it's not the original.